Ho ho freakin' ho! I've been away tending to my own weird and strange life...but I'm here, almost one week early, to give you my absolute favorite Christmas song. No, you won't hear the carolers down the street busting this one out, but if you live in any kind of dysfunction as far as family goes, then this Robert Earl Keen should be classic is for you. And so, in short, from my weird world to yours, my Christmas song to y'all. And by y'all, I do mean...y'all. I miss you crazy folks, and I hope to be back on a regular basis real soon! Loving the look, loving the song, loving to hear your voice once more!!! "...and yes, the facial hair is completely. out. of control..."
I love it all, Dino! WELCOME BACK! Eight gazillion hearts. For you. 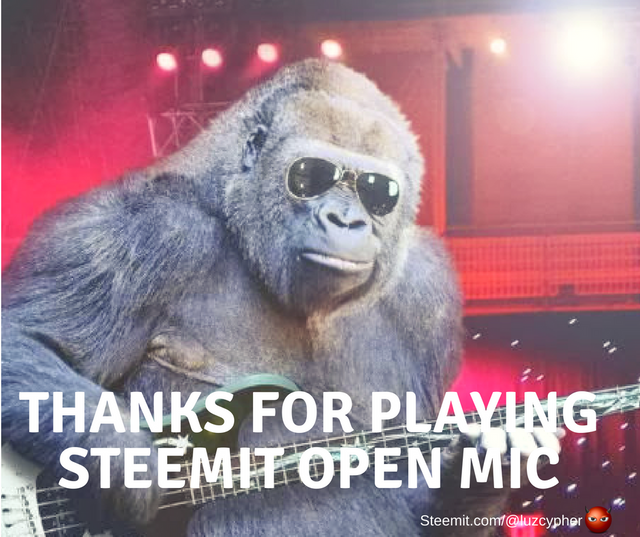 You just got a 0.8% upvote from SteemPlus!